Recreation Teams: You want to see your schedule? How about your coach and teammates? Log in to TEAM CONNECT, and you'll get all that and more. You'll arrive at the Team Connect website. If you have the invite code, click on "Got An Invite? 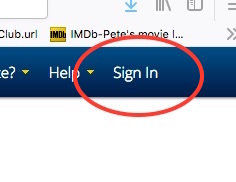 ", but if you've already entered your invite code once, you can click on the "Sign In" link in the top right corner. 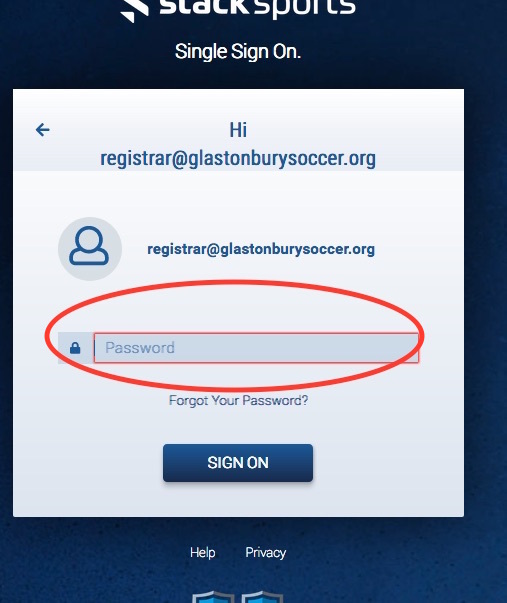 Use your Hartwell username and password to sign in. If you already have a Stack Sports account, you should be able to signin. Otherwise you'll have to create a new account for TEAM CONNECT. Which should bring you to your team home page. Check out your team feed, your schedule, rosters, and more. Don't forget to download the app to your phone for quick access on the go.